Use the new Red Brick Background Vector and all the pieces will fall into place. 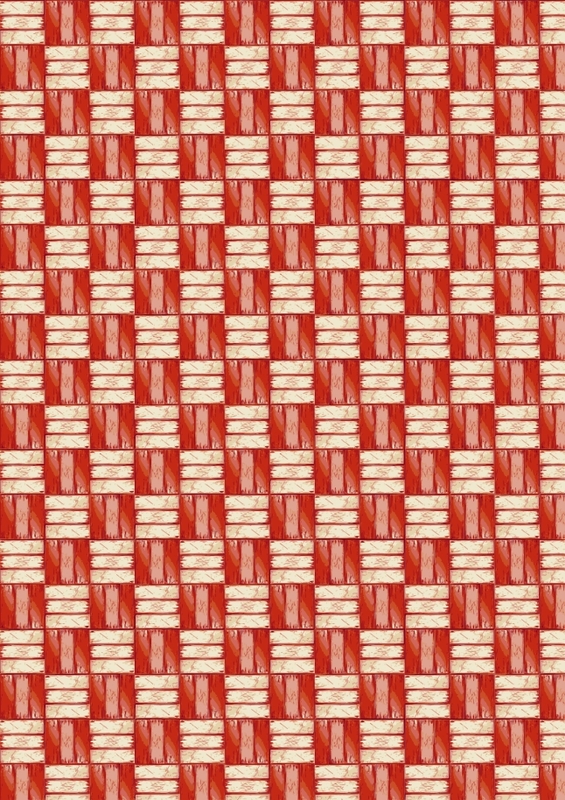 You can even turn this red brick background vector into a pattern if you so desire. With so many uses, you don't want to miss this red brick vector background. Under Creative Commons License.